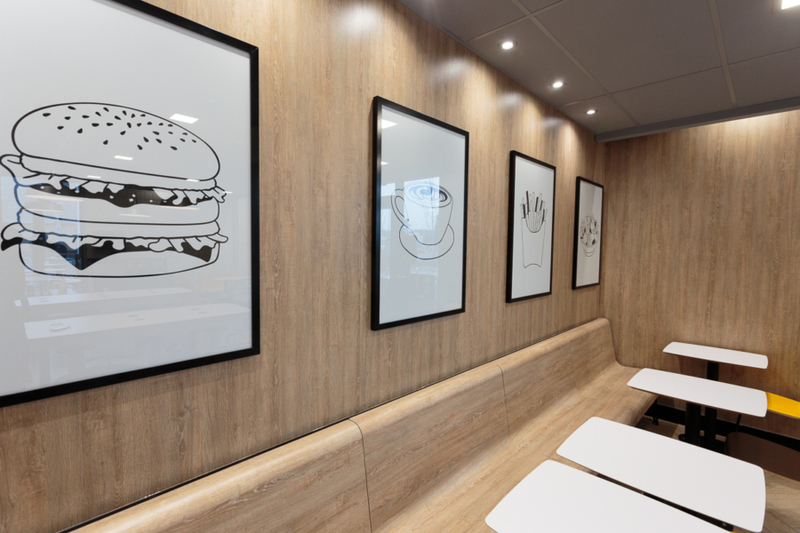 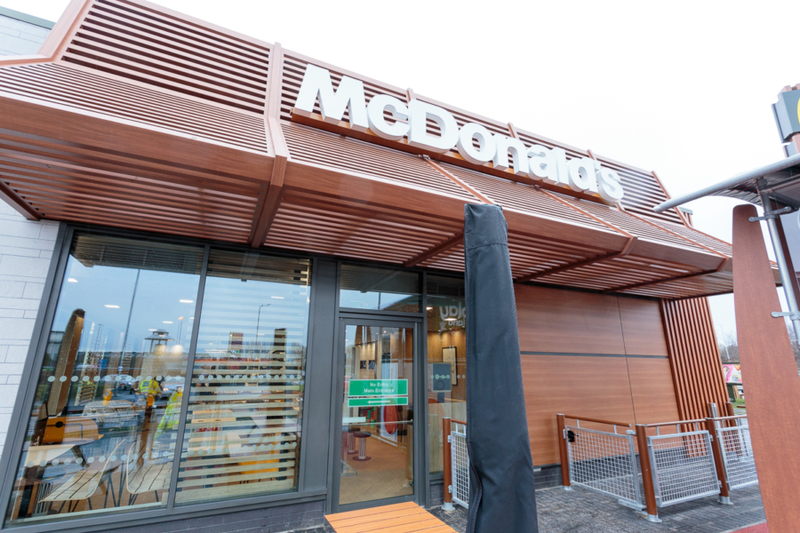 AN all-new McDonald’s has been delivered by Pacific in the Fife town of Leven – the first by the burger giants in the area. 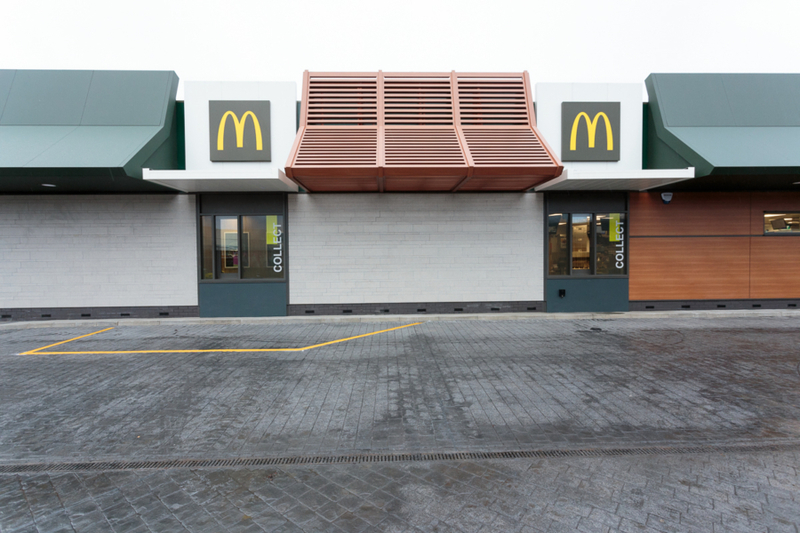 It has been a long time coming – and the double Drive-Thru diner has been extremely well received as a result. 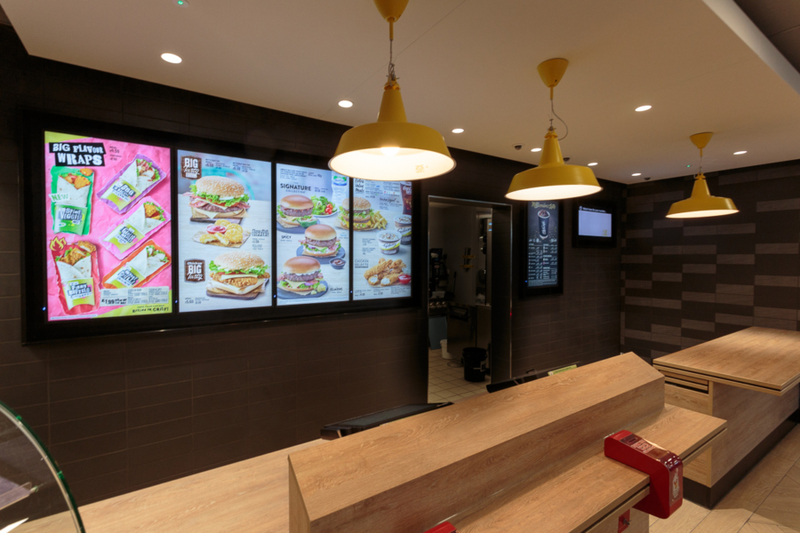 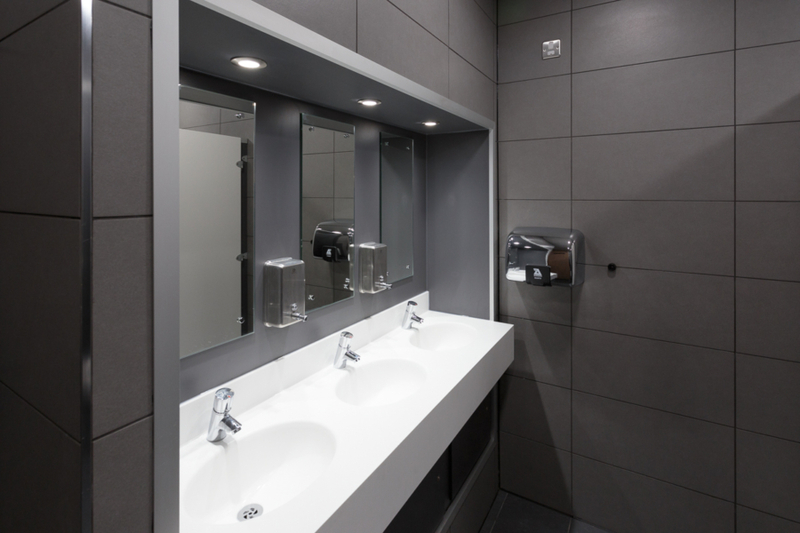 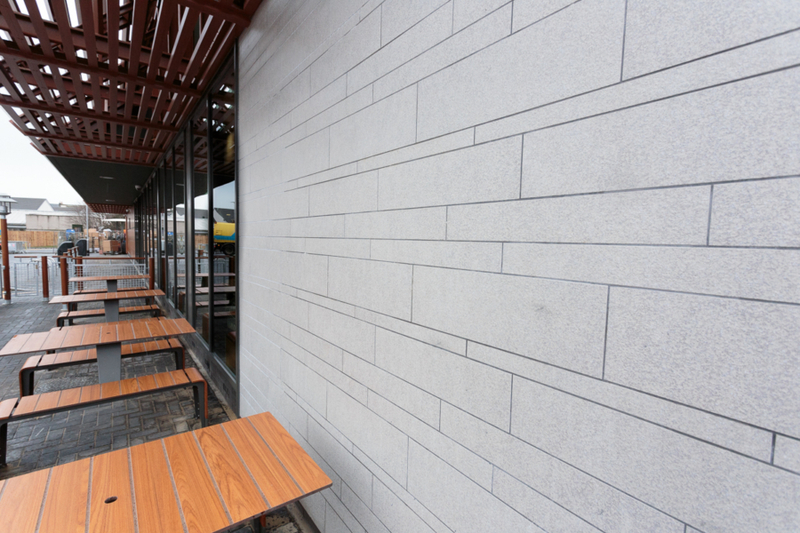 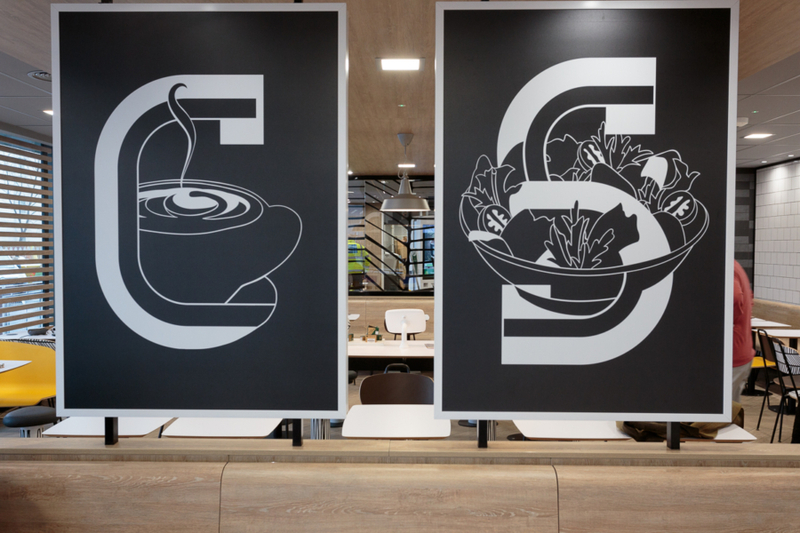 This ground-up project is just one of many that have been completed by Pacific for the fast food giants across the country. 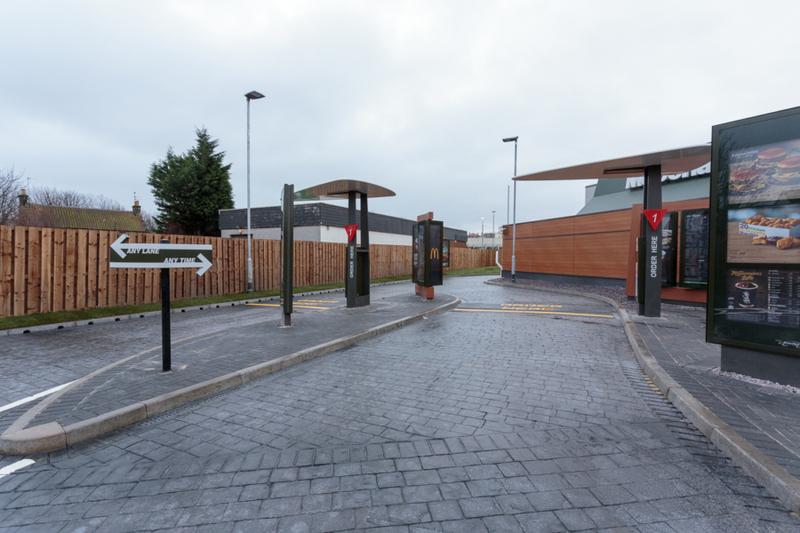 As main contractors, Pacific steered the project from the installation of the foundations right through to the final site clean-up and handover at the end of January, 2019. 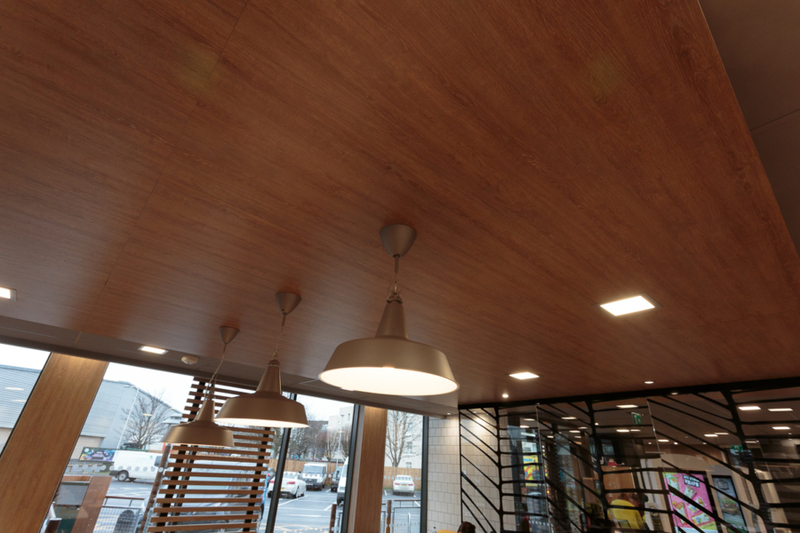 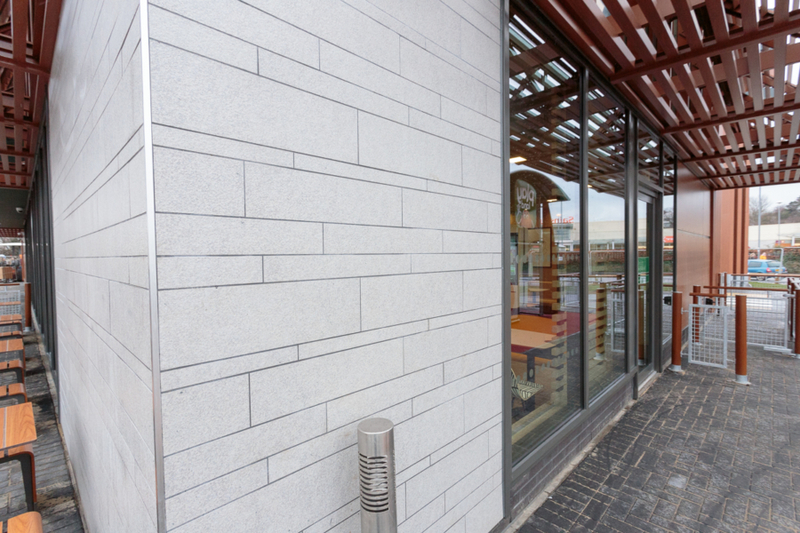 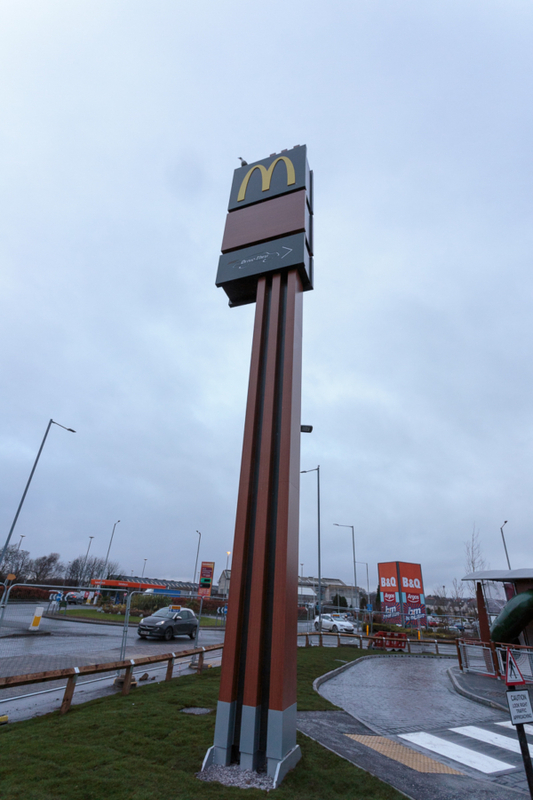 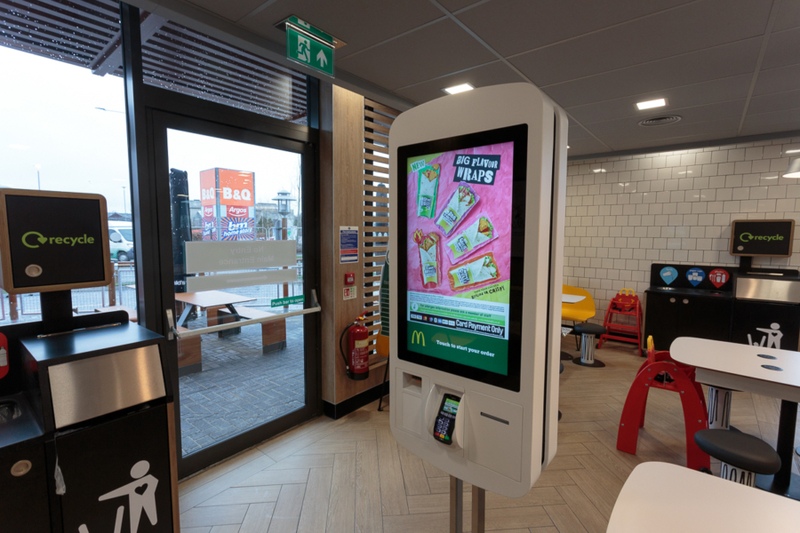 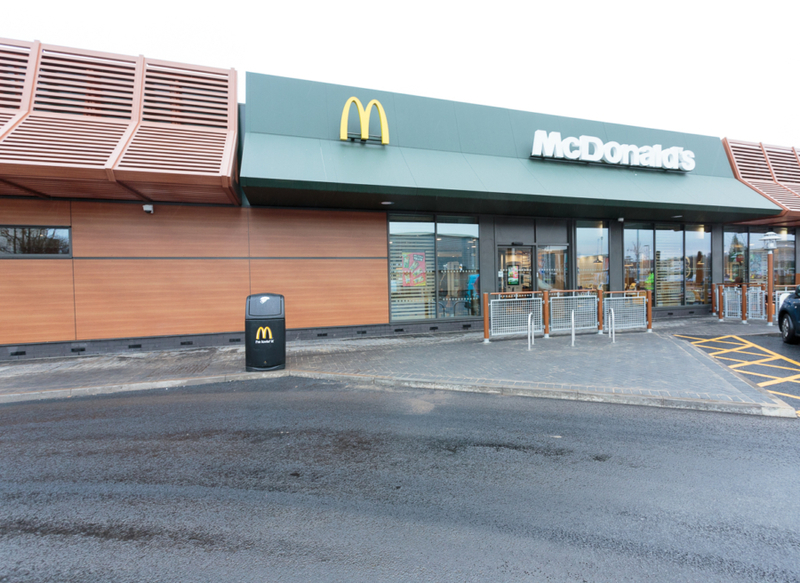 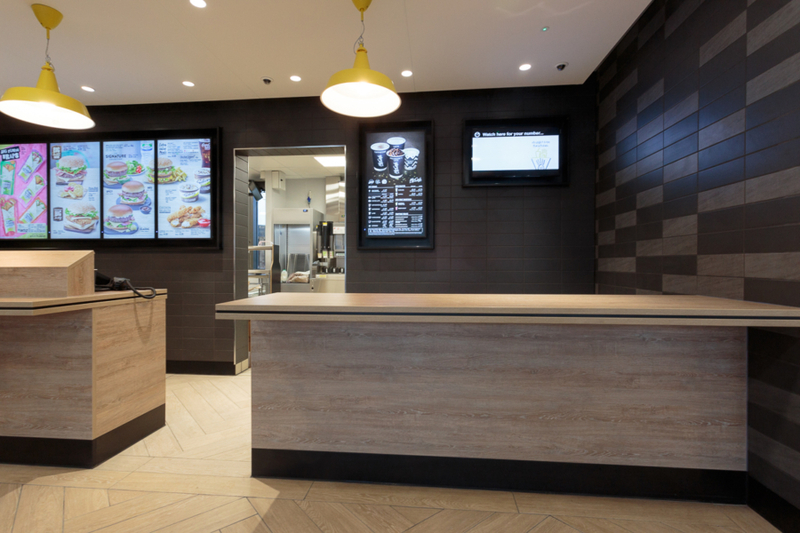 Creating 65 full-time and part-time jobs, the Leven McDonald’s is seen as a key component of the much-anticipated regeneration of the town centre. 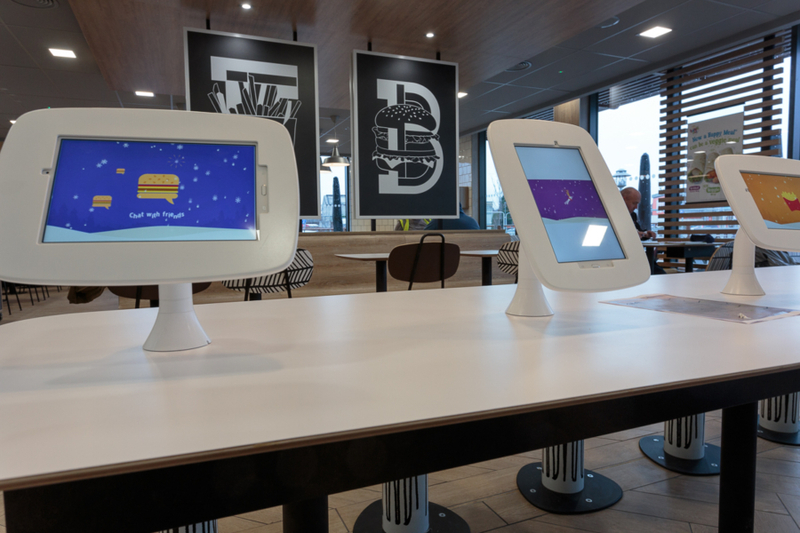 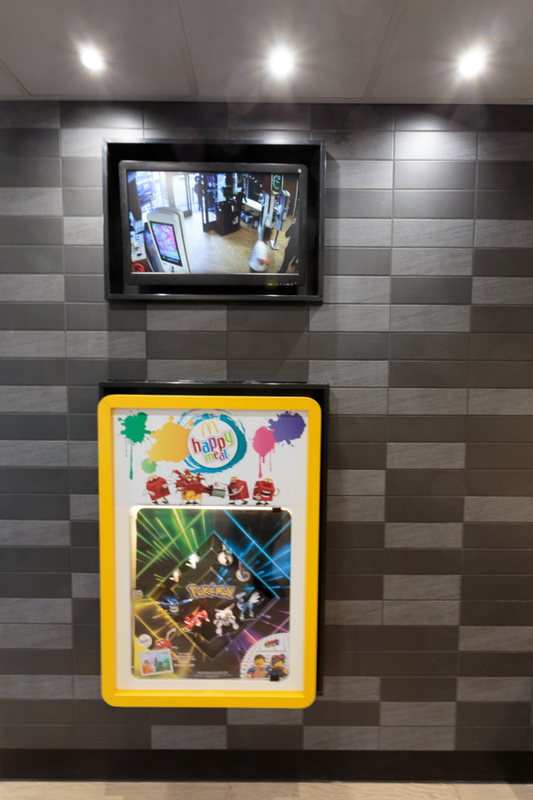 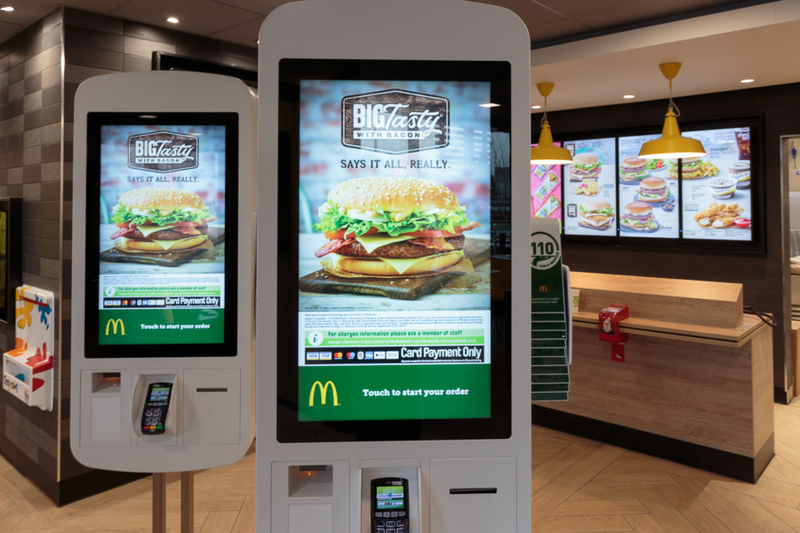 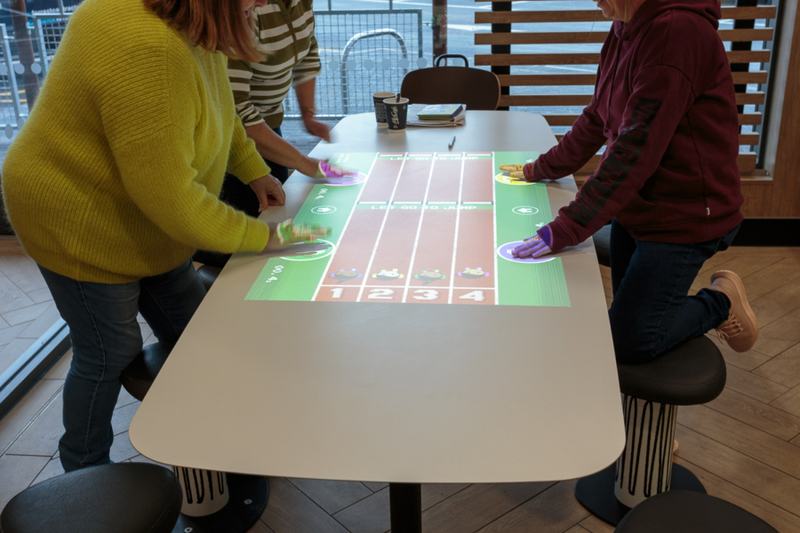 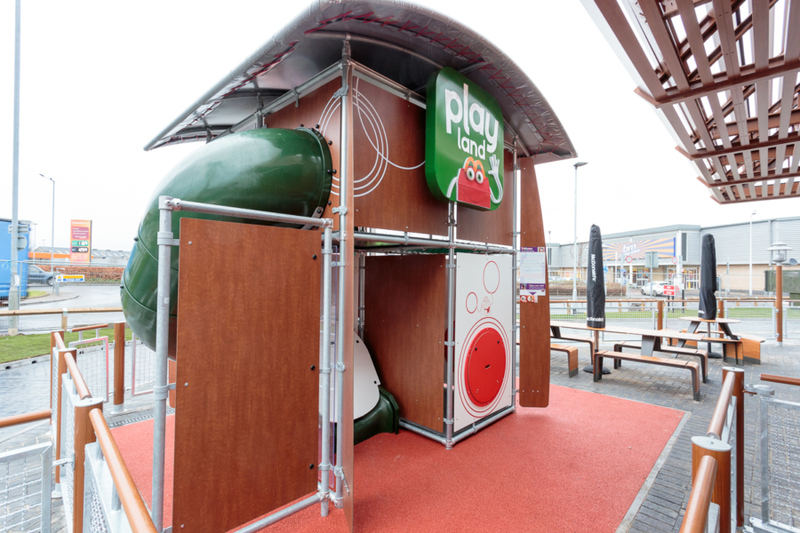 Its headline-grabbing features include fast-order kiosks, an interactive games table, mini tablets and an exterior play area.